Update 8/21/14: Google today made the feature official by announcing it on the Inside Search blog. Head over to Search -> Settings -> Voice -> Languages to pick your languages. 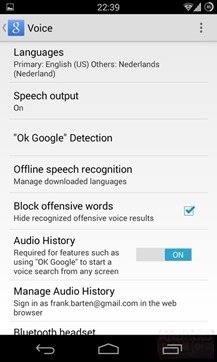 Anyone who uses more than one language on a regular basis has probably felt some degree of annoyance with Google's voice search system on Android. 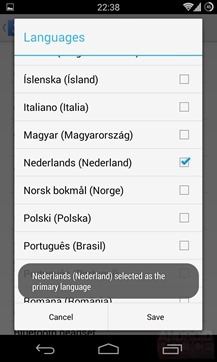 You have to dig way into the settings to change the language, and there's no way to mix and match. 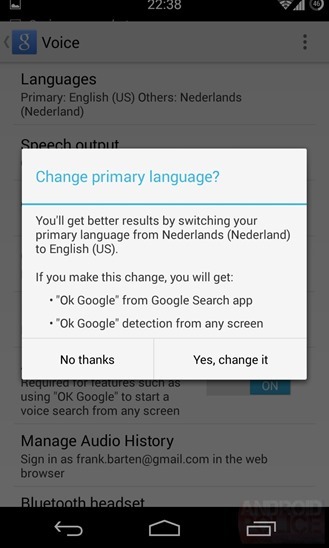 It looks like Google is finally fixing that in these images we just received. 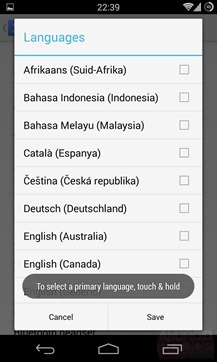 Voice search on Android will soon have support for enabling multiple languages at the same time. The new voice settings menu will let you select up to five languages with checkboxes. 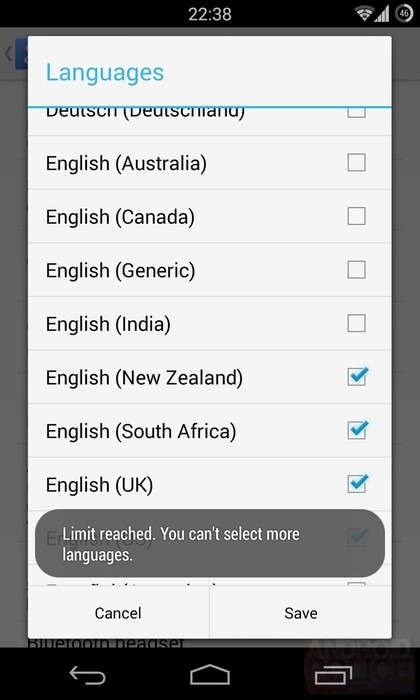 The version most people have currently only allows you to pick one option from a list. 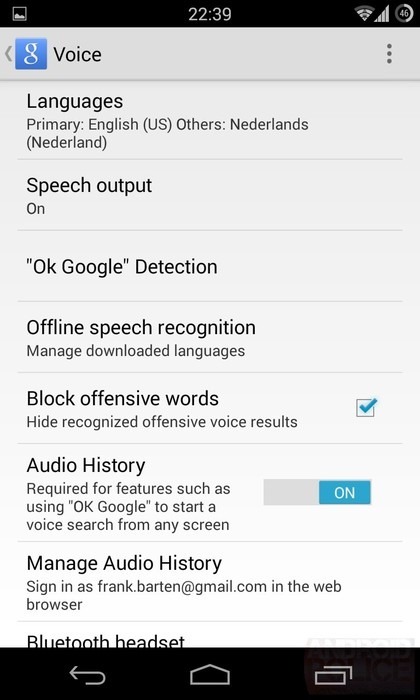 Adding more than one language lets you do searches by voice in any of them without diving into the settings. Perhaps the coolest aspect of this is that Google can even parse multiple languages in the same query. You can start a search in English, then lapse into German or whatever other tongues you have selected, and Google just gets it. 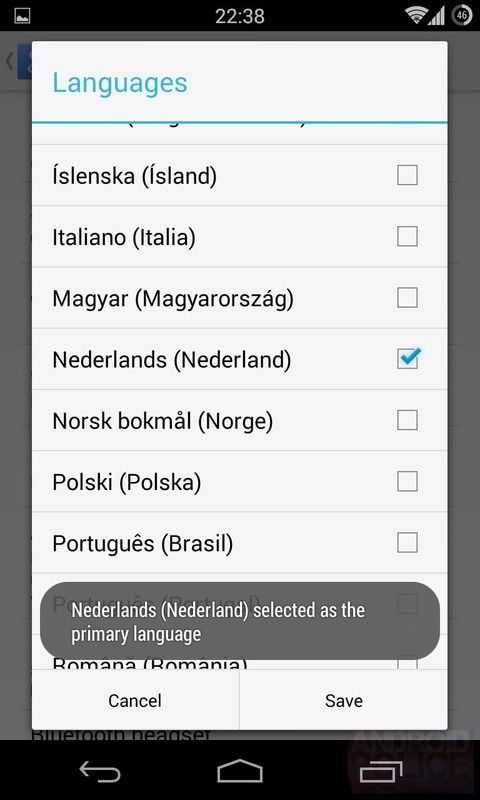 That list of checkboxes also lets you pick your primary language with a long-press. Unfortunately, the Ok Google hotword detection still only works with English set as the primary language. This change hasn't hit any of our devices yet, so it might be a while before you see it. Still, it's pretty exciting.